Building on the individual's personal experience of groups, starting in the family, the authors offer an account of why things happen as they do in groups, providing a basis for developing groupwork in a wide range of settings, rooted in an understanding of the interaction between individual and group processes. Particular attention is paid in the group-analytic approach to the social, cultural and institutional context within and outside the group. 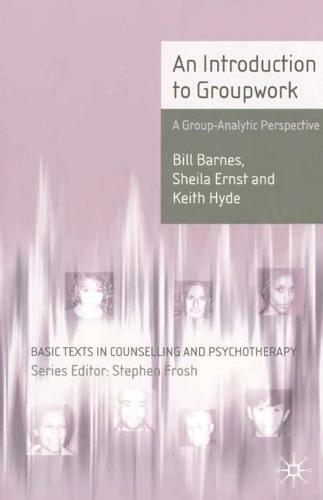 This book can be used both as a text for courses and to lead the therapist or group worker through the stages of establishing and conducting a group appropriate to the needs of the particular clients, residents or patients.